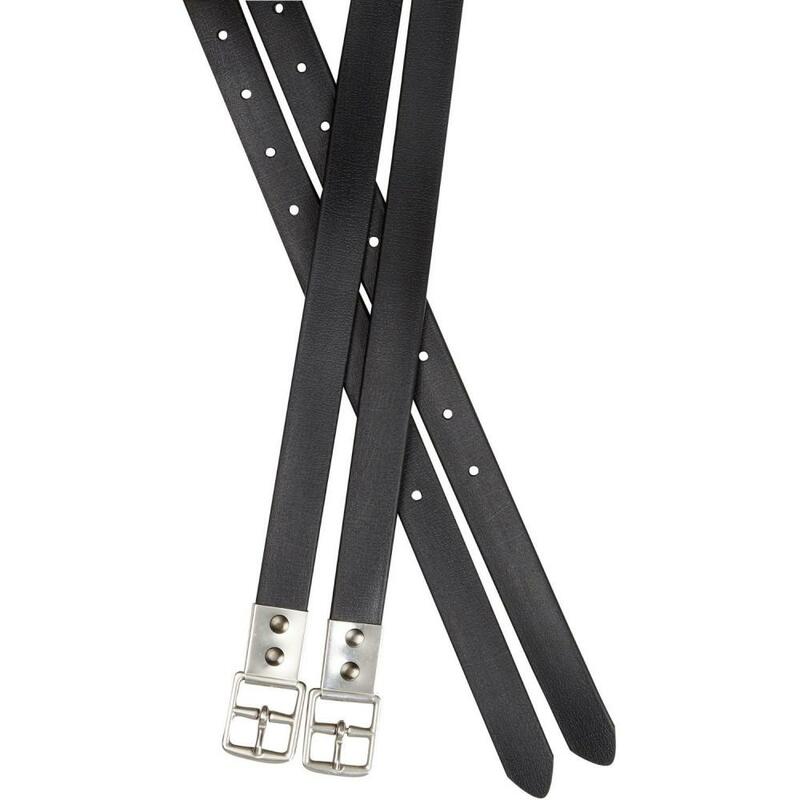 The Collegiate Synthetic Stirrup Straps are crafted from a strong and durable synthetic leather, designed to be mould resistant and withstand moisture without any lasting damage. These stirrup straps are easy to care for and are finished with durable stainless steel buckles. There are currently no questions for Collegiate Synthetic Strap Stirrup Leathers - be the first to ask one!